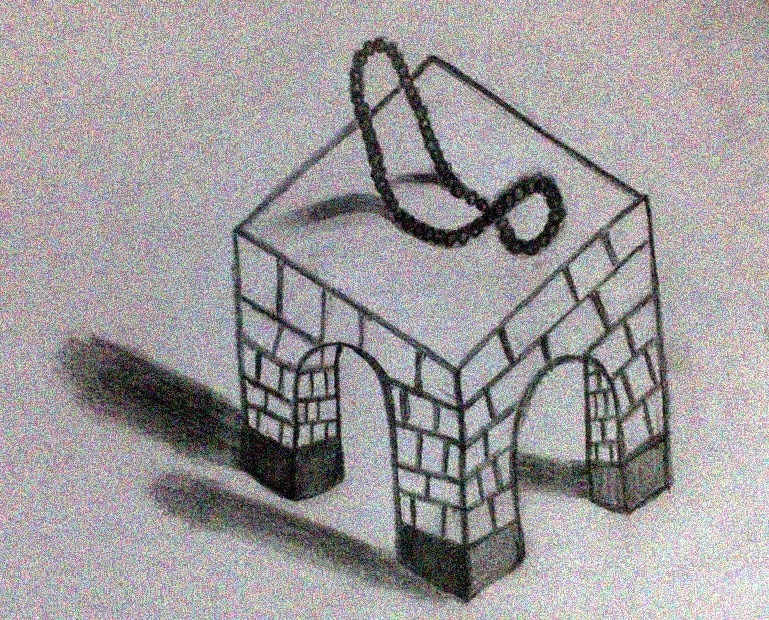 On a boring Saturday, I drew this very very simple drawing and thanks to me for drawing. I wanted to draw it on a coarse paper but didnt have one, so added the effect of blurred paper. I could see my weak areas clearly. Well I hope my next try gets them implemented.